The german manufacturer of pneumatic stapler and nailer, compressors and fasteners PREBENA Wilfried Bornemann GmbH & Co. KG developed with the "OPTI WEAR TECHNOLOGY" a completely new generation of pneumatic staplers and nailers. The revolutionary »OPTIWEAR TECHNOLOGY« for pneumatic stapler and nailer convinces with maximum performance, optimum energy efficiency and longevity. Optimized wear parts »Made in Germany« as seal kit, piston and bumper are manufactured from new materials and guarantees extremly high number of shots and therefore an extraordinary long service life. 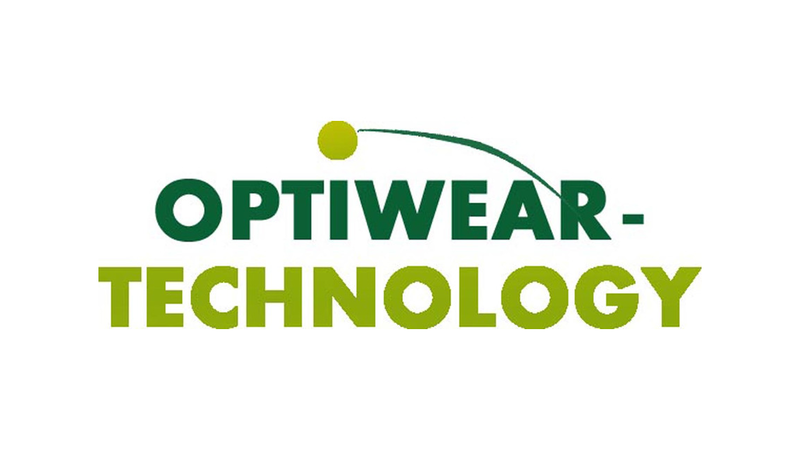 Maintainability, low air requirement, low noise and vibration level characterize the PREBENA »OPTIWEAR TECHNOLOGY«. A smooth trigger system with an extremly fast shot capacity provide a user-friendly application operation. A tested and certified technology by german technical control association TÜV. 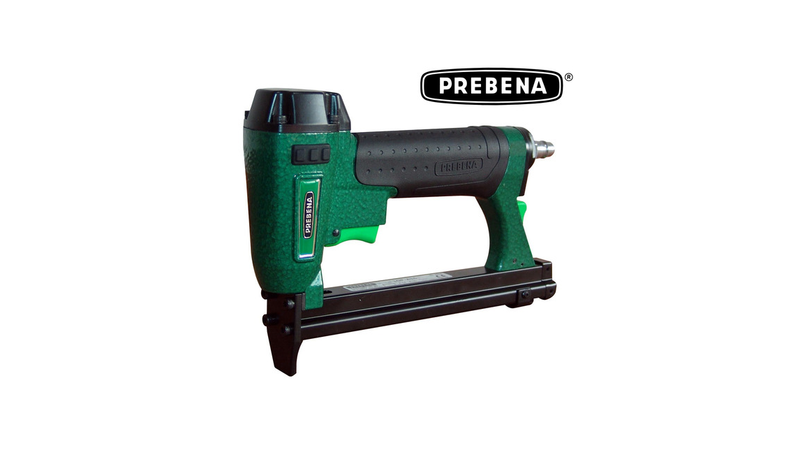 The PREBENA pneumatic stapler 1GP-A16 is the first tool with the new technology. The tool processes staples type A from 4 - 16 mm and it is ideal for continous use in industrial manufacturing. Especially for the upholstery industry. It is a versatile tool for industry and trade. More PREBENA pneumatic nailer and stapler with »OPTIWEAR TECHNOLOGY« will follow.